Been so so soooooo busy over Christmas and New year that I’ve been neglecting the blog and all sorts of social media for a while now. So time to rectify that as much as possible! I’ve been shooting so uch work and gorgeous weddings I can’t wait to share with all of you. 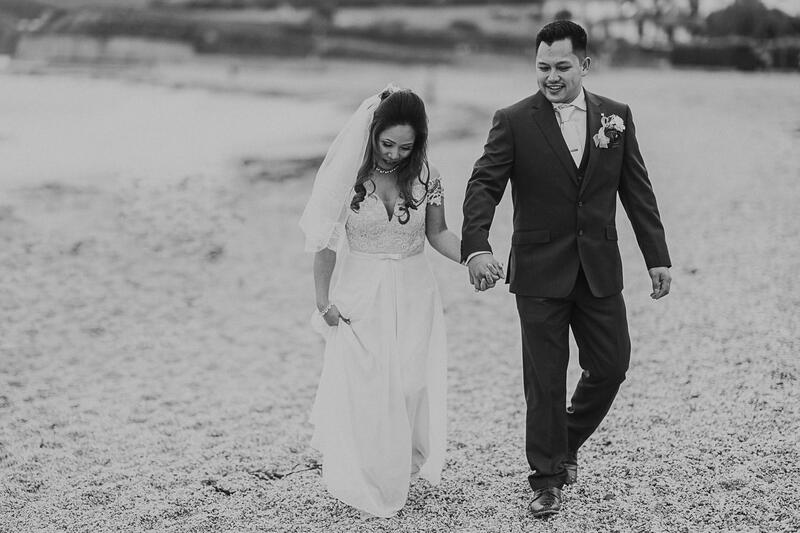 Including this gorgeous Falmouth wedding photographer from just before Christmas. Here are a few sneak peeks of the wedding I have just finished editing.